Honduras is the second poorest country in Central America, with a per capita GDP of approximately $1,600. Nearly two-thirds of the population live below the poverty line. Many of the rural poor are subsistence farmers, barely growing only enough food to feed their families and leaving little money for anything else. 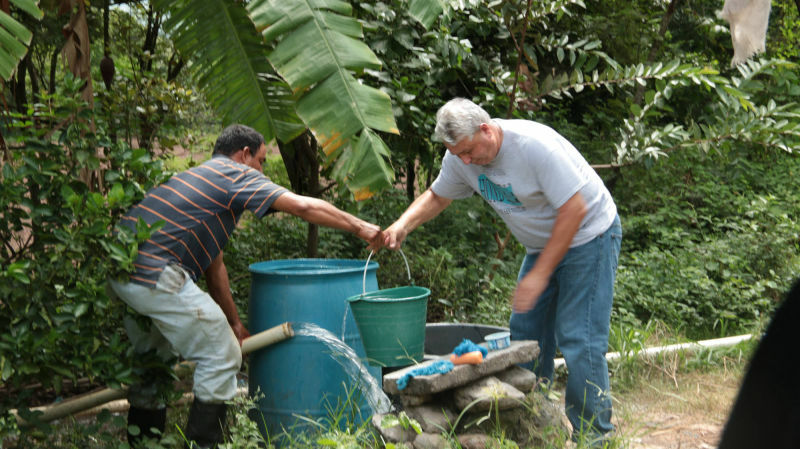 More than one million Hondurans lack access to improved sanitation, and almost 650,000 lack safe water. This is most prevalent in rural communities. La Villa and San Nicolas are no exception. Noticing chronic intestinal sicknesses in the children of San Nicolas, even after attention from medical brigades, the drinking water from the wells of that community was found to be polluted. 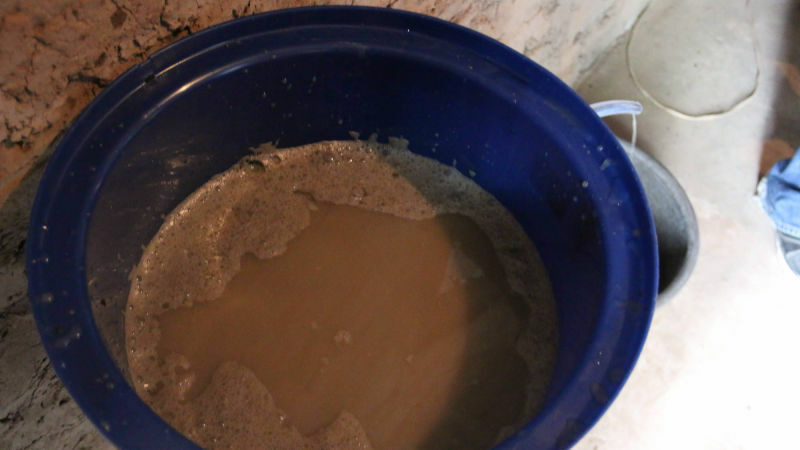 As a result, in 2016 Amazing Comfort Ministries initiated the water filter program. 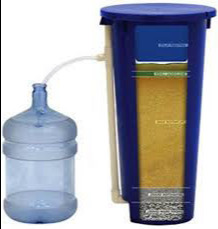 These simple yet highly effective bio-sand filters essentially remove parasites and other water-borne pollutants. 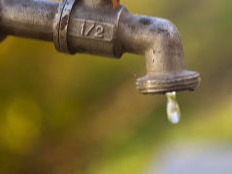 They are installed directly in the home by locally-hired specialists, thus also providing employment, and will provide clean potable water to a family for 10 years. 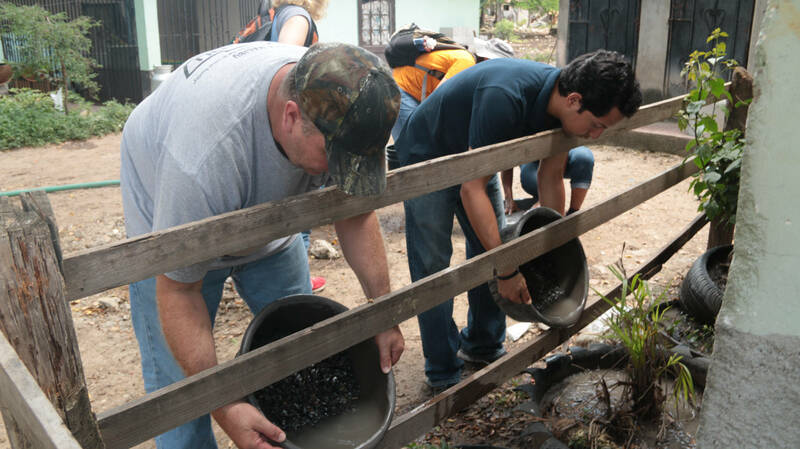 Amazing Comfort Ministries purchases the filters directly from another Christian ministry in Honduras, at a unit cost of $120.